Asus will launch a sequel to the ROG Phone (that stands for Republic of Gamers, for those new to Asus’s gaming brand) later this year. 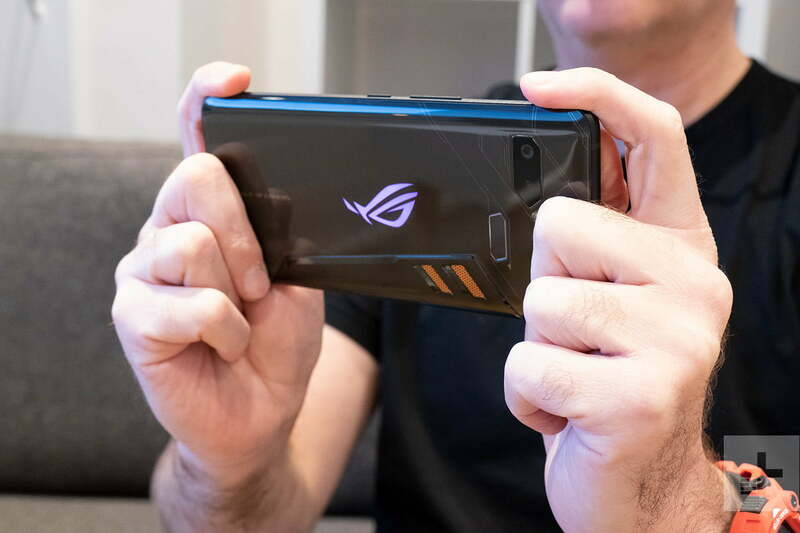 The first Asus ROG Phone was released at the end of 2018, and the new model is likely to arrive slightly earlier this year. The announcement date is still potentially up to six months in the future, and it’s unsurprising to learn that there are no details about the device itself available yet. The report, from industry publication DigiTimes, which has a checkered history with leak accuracy, says the ROG Phone 2 will launch sometime between July and September. This date makes an appearance at the Computex event in Taiwan — where the first ROG Phone took center stage — unlikely this year, as the show takes place at the end of May. What do we know about the phone? Asus may be working on a partnership with Chinese internet company Tencent. The report states this would be to help promote the new phone in China. Tencent owns many top mobile games, including one of the hottest around, PUBG Mobile. Both Asus and Tencent would benefit from further international exposure should the new ROG Phone have a tie-up that features the game, with Asus in particular potentially benefitting greatly from reaching many of PUBG Mobile’s 263 million international players. Asus and Tencent have already been linked together this year, with DigiTimes stating in February the two companies were finalizing details on how to collaborate, and how to optimize a smartphone for Tencent’s games. However, Asus is not the only gaming company with its sights on Tencent. Razer has already signed up with Tencent, partnering on not only software and services, but hardware too. The deal was announced in March, but no device or software has been detailed yet. The first ROG Phone stood out for its use of a “binned” Qualcomm Snapdragon 845 processor, which provided more power than a regular Snapdragon 845, plus the device had its own cooling system, a wide-angle camera, and a funky design. It is available to purchase around the world, and received a release in the U.S. and the U.K. Asus will have to work hard to match the impact of the first phone. We will update here when we learn more about the Asus ROG Phone 2.